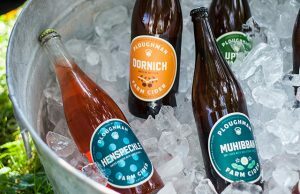 From shelf stability and freshness to getting a better understanding how the chemistry of your beer is affected by its environment, a brewery’s quality team is a key to making that next step for your brewery. 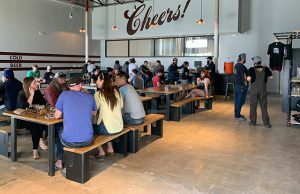 Many breweries shared their ideas on what they do to help make sure the best beer is going out and doubling back to check on batches that have left the premise to make sure they are of the highest quality. Brandon Ramirez, Dust Bowl Brewing Quality Assurance Manager: To ensure shelf stability, we focus a lot of attention on the Micro program as well as monitoring oxygen levels from the time of knockout all the way until the product hits the bottle/can. Our QA department holds a stock of beer in both the cold box and an ambient temperature room so that over time taste tests (and lab tests) can be performed on beers being held in different environments. 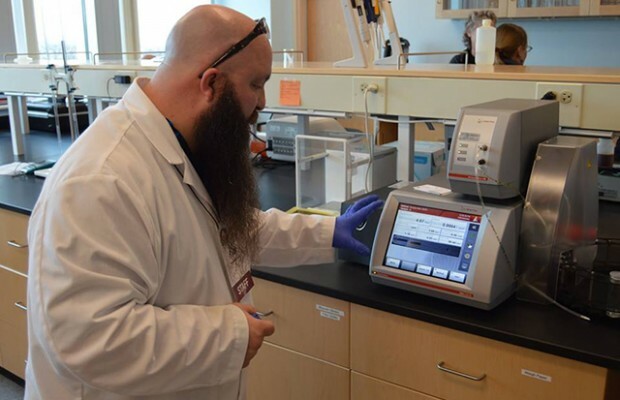 Currently, our QA department is performing research in conjunction with the Chemistry department at CSU-Stanislaus to better understand the IBU profile throughout the beer production process. The hope is to not only gain a better understanding of IBU testing by Spectrophotometry vs HPLC, but also to look at the change in the IBU profile of a beer over time as it ages in a bottle and/or can. Max Schenk, Round Town Brewery owner/founder: We stash a QA keg out of every batch we brew. We will sit down as a group with samples from the the QA keg and samples from the new batch and look for any flaws or variations. If we do find any issues we make the necessary adjustments before the beer makes it to consumers. 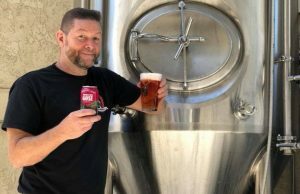 Nick Garrison, Foolproof Brewing president/founder: We do ATP testing, DO testing, gravity readings, yeast viability tests, and of course…taste tests! Riley Seitz, Surly Brewing QA/QC Manager: There are a number of ways we test the shelf stability of our brands. Sensory: we have sensory panels at both of our production spaces that can be used to taste beers as they age on a basis of true-to-brand. We utilize a sensory app called DraughtLab to collect panelists data. We store our packaged brands at both warm and cold temperatures for sensory samples to make sure they are holding up to our standards as they age. Analytically: We check the dissolved oxygen (DO) levels of our beer starting at centrifugation, then throughout the entire packaging process. Oxygen is one of the biggest culprits for creating poor shelf stability and oxidized off flavors. We run multiple cans of every packaging run through a total packaged oxygen (TPO) analyzer. We take dissolved oxygen very seriously in our packaging spaces and have strict specifications set for ourselves. If our TPO numbers are too high, we shut down our canning line and problem solved until we are running below our set TPO specification. The higher the oxygen level in our beer, the shorter its shelf life. Microbiologically: We test our beer for microbial contaminants from the day wort is made until a few weeks after the beer is on the shelves. 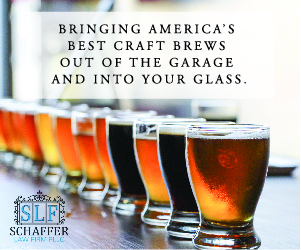 We want to make sure our customers do not end up with spoiled beer in their hands. We use classic microbiological methods and do a lot of plating on agar enrichment media. We also run polymerase chain reaction (PCR) on our bright beer, and packaged beer to screen for 30+ bacterial spoilers and a handful of wild yeasts. PCR is much more sensitive than traditional plating methods and can identify specific species of microbial spoilage. 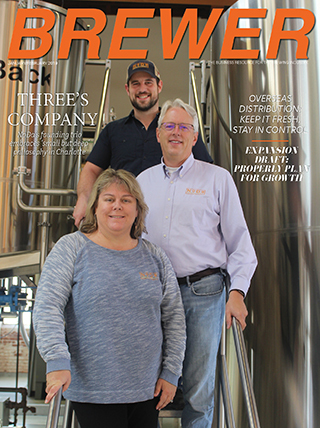 ← Previous Story Brewer Magazine Q&A: Chris Baker, Mother Earth Brew Co.